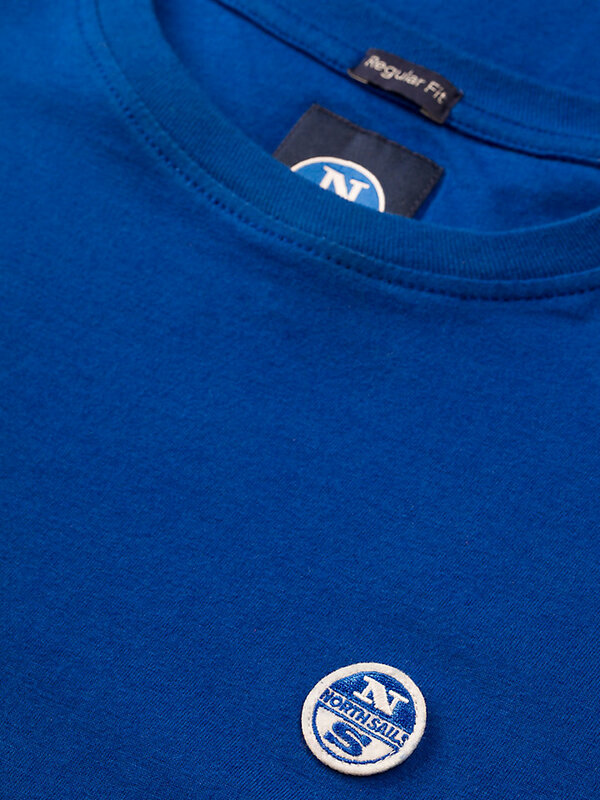 An original crewneck North Sails jersey made with 100% soft cotton. Available in multiple colors. 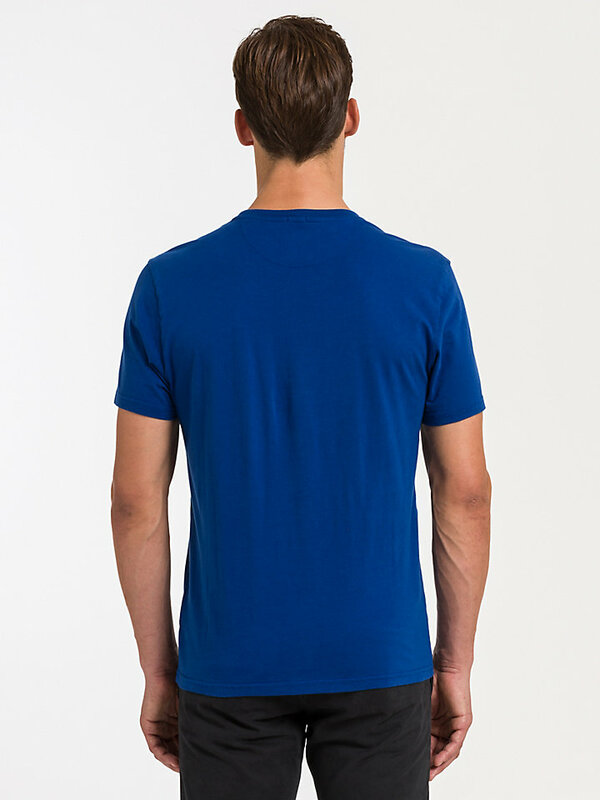 Logo signature patch at the left chest. 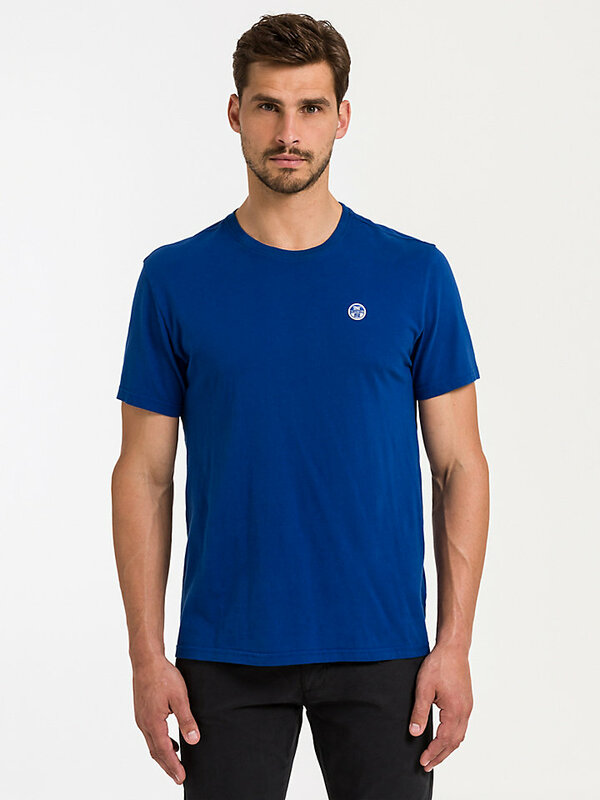 This North Sails jersey is made with 100% cotton, for ultimate comfort. 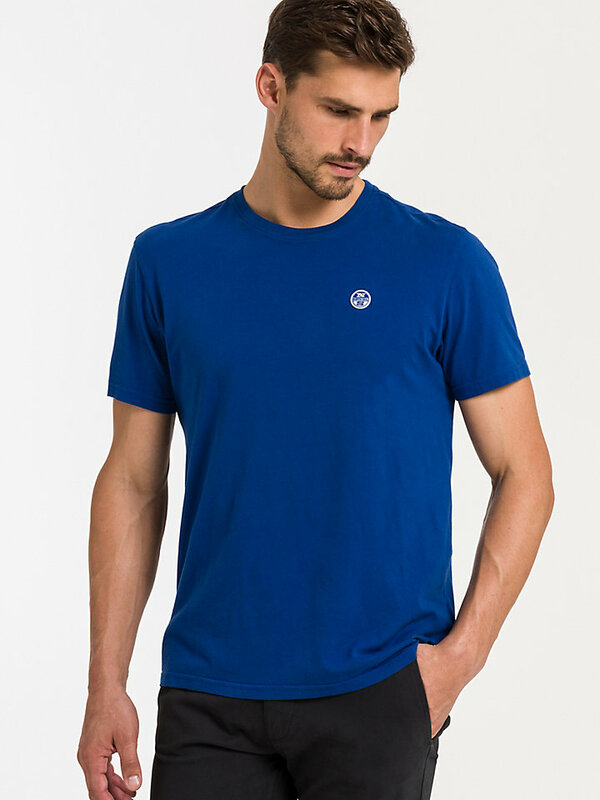 Cotton is a very soft and breathable fabric that enables your body to ‘breathe’. Staying cool even in the warmer conditions? Don’t sweat it! Or do, because cotton can absorb moisture. 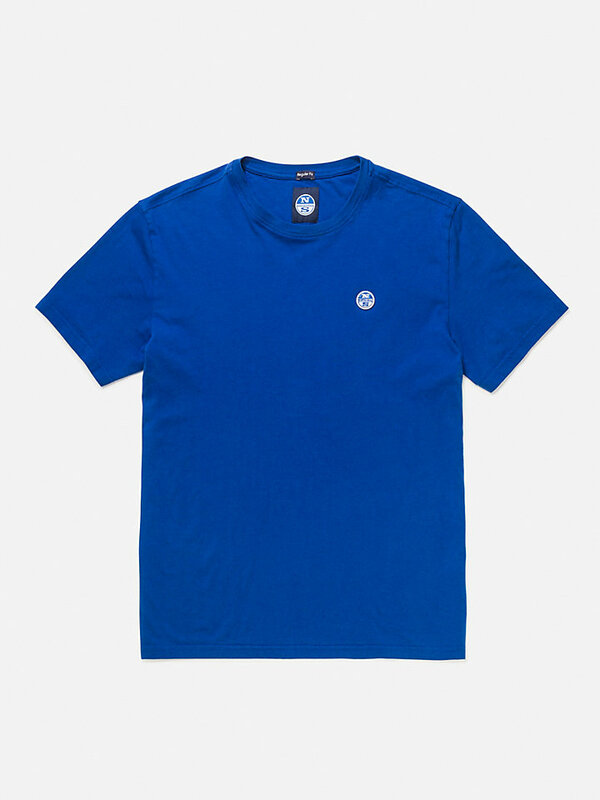 Adorned with North Sails signature logo patch, you can choose from a wide range of colors, such as pompeian red and, of course: ocean blue.